Last Monday, Margie Vandeven was unanimously chosen to lead the Missouri Department of Elementary and Secondary Education. She was among four finalists who included Interim Commissioner Roger Dorson, Superintendent Eric Knost of the Rockwood School District, and Superintendent Bill Nicely of the Kearney School District. As department head, Vandeven will oversee about 1,650 workers and work with 518 Missouri public school districts. Her salary will be just more than $190,000. She will begin her duties on January 2, 2019. This move comes almost one year after Vandeven was ousted from the same position. Vandeven initially became Missouri’s sixth Commissioner of Elementary and Secondary Education on Jan. 1, 2015, and served in that position for nearly three years. On December 1, 2017, five members on the Board of Education — all appointed by former-Gov. Eric Greitens in the interim — voted to remove the K-12 education chief. None of those board members were confirmed by the state Senate and no longer serve on the board. For now, this concludes a chapter in the Eric Greitens legacy that caused a great deal of conflict in Missouri government that could have been avoided if the disgraced former Governor could have put personal gain behind good policy. Vandeven's battle with the board was largely brought on by Greitens' demand for charter school expansion, a common Republican policy stance that is highly controversial especially in suburban districts. Greitens' strong-arm tactics became so indefensible, the Republican run State Senate refused to confirm his confirmations to the Missouri Board of Education and ultimately left the commissioner position open for nearly a year. Both parties have selected their leadership for the 100th General Assembly which begins in January. Pre-filing of bills begins next week. In case you missed it, Gov. Mike Parson on Nov. 13 announced his intention to appoint State Treasurer Eric Schmitt (pictured) as Missouri attorney general when Josh Hawley resigns the post in January to take his seat in the U.S. Senate. Schmitt’s job move will in turn create a vacancy at state treasurer for Parson to fill by appointment. 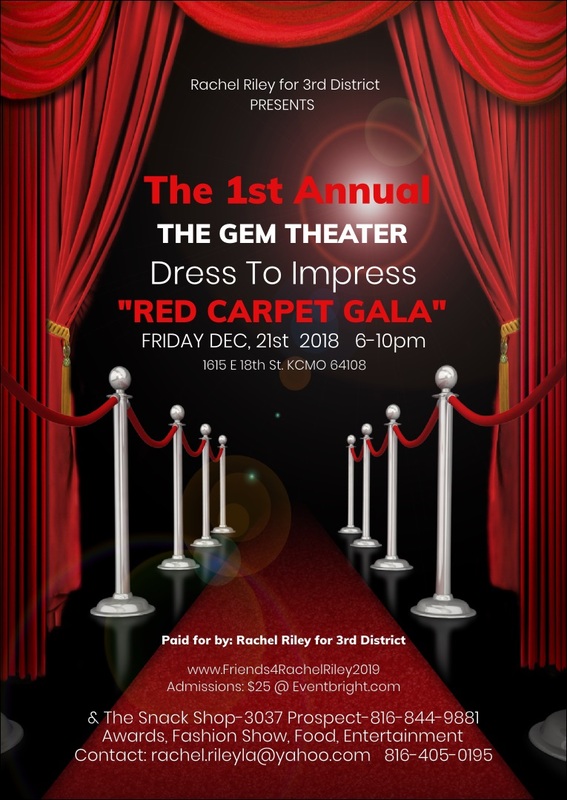 Schmitt, a Republican, was elected state treasurer in 2016 after serving two terms in the Missouri Senate representing a portion of St. Louis County. In the news release announcing his attorney general pick, Parson, also a Republican, gave no clues as to who he intends to appoint to replace Schmitt as state treasurer. When the statewide shuffle is complete, four of Missouri’s six executive branch elected offices will be held by people who weren’t elected to those positions. In addition to Schmitt and his pending replacement as treasurer, Parson became governor when he moved up from lieutenant governor in June following the resignation of his predecessor and then appointed his own replacement by installing current Lt. Gov. Mike Kehoe. The only Republican officeholder who remains in the position they were elected to serve will be Jay Ashcroft, Secretary of State. 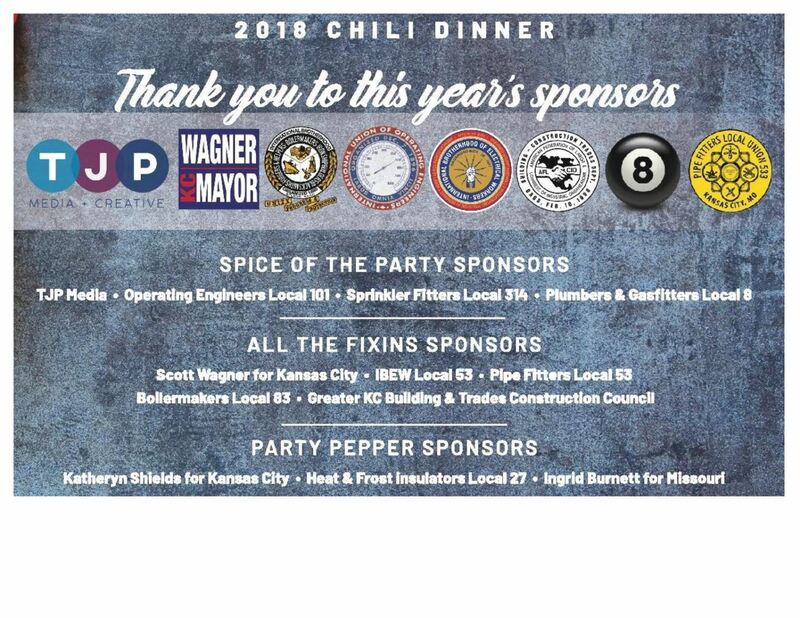 The 10th Annual Chili Dinner leading into the November election was another great success, raising a record amount for the staff fund. Thank you to all our sponsors especially Plumbers and Gasfitters Local 8, Sprinkler Fitters Local 314, Operating Engineers Local 101 and TJP Media. Missouri Democratic Party: Officer election meeting, December 1, 11am at the Jefferson City Double Tree (422 Monroe St.). Only elected State Committee members can vote but the meeting is open to the public. 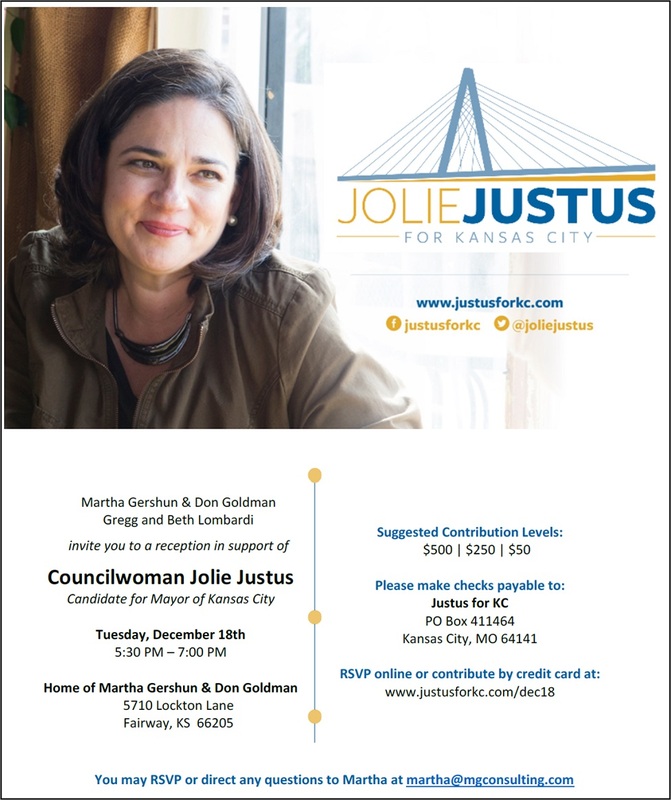 JCDC Annual Holiday Party: Join us Wednesday, December 19th, 7pm at Pipefitters Local 533 (8600 Hillcrest KCMO). Food and drinks provided. All donations accepted. United Eastern Democrats: Holiday party December 21, 7pm at Courthouse Exchange (113 W Lexington Ave on the Independence Square). Please join us to brainstorm plans for this new initiative! This year we received a small grant from the NWPC Foundation for a program. 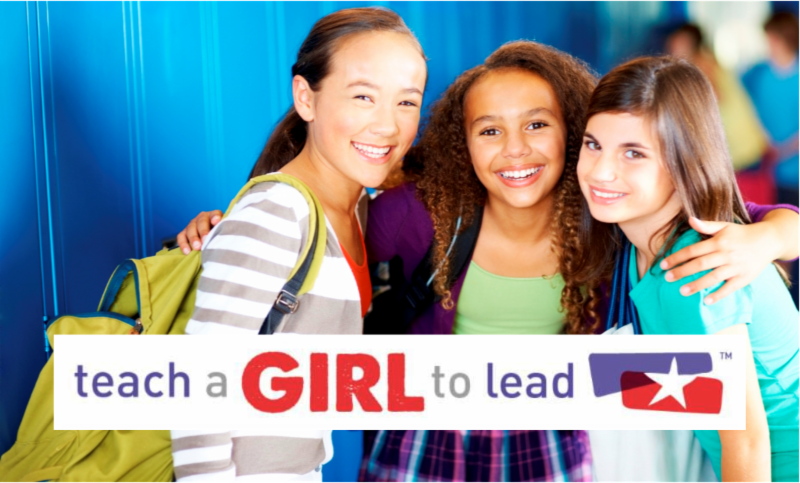 "Teach a Girl to Lead"™ provides the tools and resources to help young people rethink leadership and refocus the picture, because if a girl can't imagine a woman leader, how can she become one? And if a boy sees only men in leadership roles, what will convince him to support aspiring women leaders?